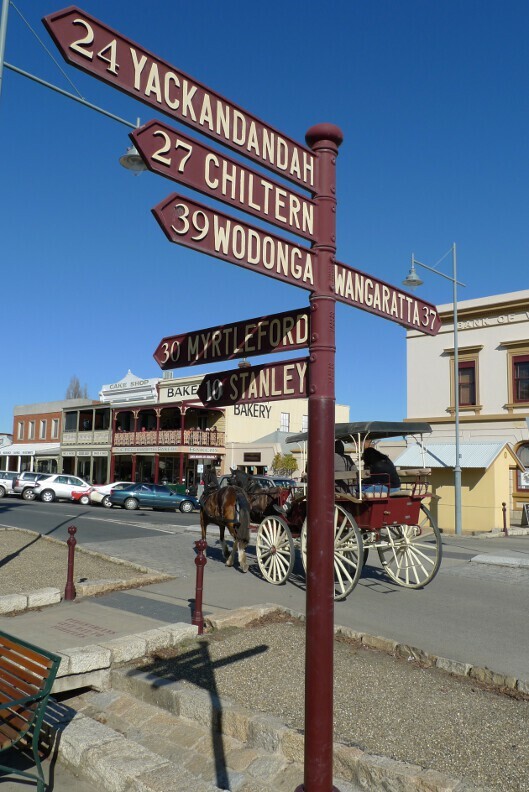 The time has come to take our leave of Beechworth and move on to Bright. 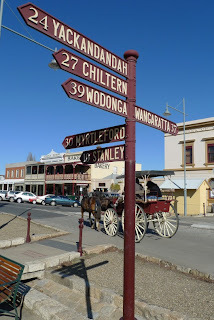 But before we go here is a sign. 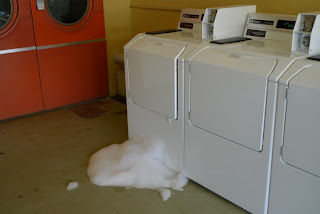 We were also wandering past the Laundromat and noticed that someone may have just maybe overdone it with the detergent. 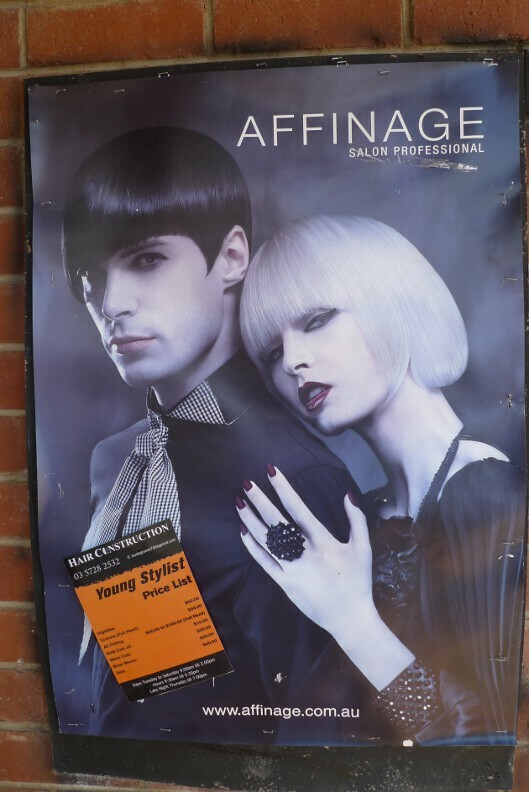 Apparently one of the local hairdressers can give you a Spock cut. Nimoy or Quinto?